We do more a little more than just printing! 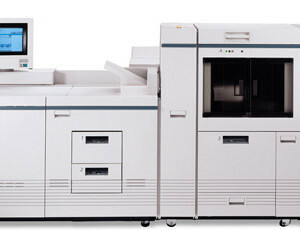 Xerox Document Centre can take care of all your print and design needs quickly and efficiently. 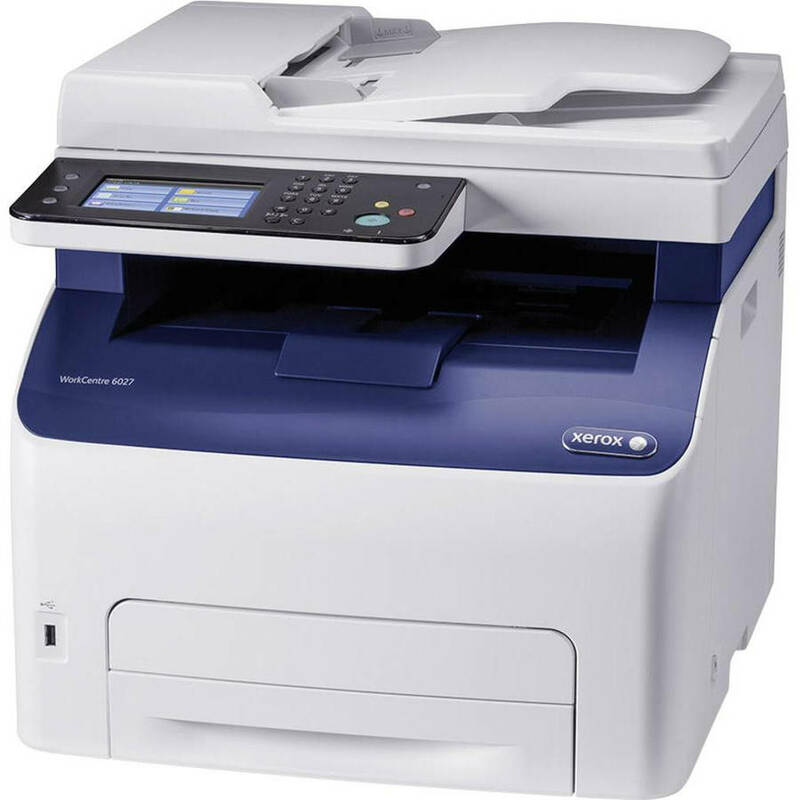 At Xerox Document Centre we aim to provide quality print and reprographic service at a very competative prices. We are equiped with the best machines in the market which gives you the best results that you can imagine off. Our well trained & well experienced best in the industry staffs are always ready to help you, with whom you can be confident enough to leave your job to be produced to the highest of standards. Whether you know exactly the job you want or if you need some direction, our friendly staff will be there to guide you to the desired result. We have learnt to listen to you, the customer, and so you get what you want every time, not what we want you to have. We offer a range of digital printing services to cater for all of your business or personal needs, with quick turnaround times, competitive prices, convenient location and pick ‘n’ drop service, you need look no further for your printing or binding needs elsewhere. 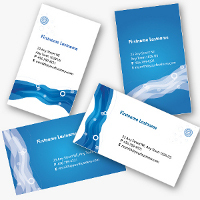 We can print Documents, flyers, brochures, booklets, leaflets, posters, book covers, business cards, comp slips, letterheads and invitations, print from size A6 up to A0, foil embossing and lot more. Print on Mugs / Cap / T-Shirt / …. 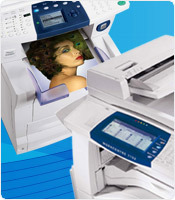 If you are after the very best in colour reproductions, then our Xerox laser copiers are the way forward. 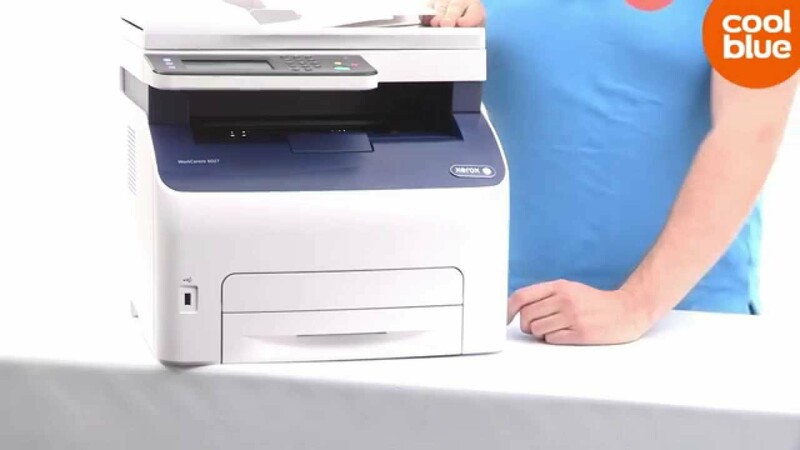 With a resolution of 600×600 dpi, they can accurately match any photo or document up to A3 in size and output on to paper, transparencies or card (up to 300gsm). 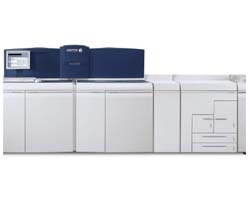 Enhance your reports, manuals or presentations with our colour printing services. 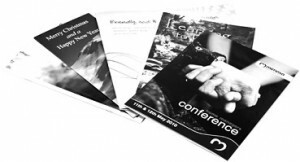 If you need to create a mixture of black and white and colour pages, you can use this in conjunction with our black and white digital publishing department and finishing room, which can offer collating, binding, folding and laminating. Bring your originals to us or email them and we can have them ready for you to collect or be delivered back to you. We can also print / copy onto a variety of coloured and speciality papers from 80gms to 300gsm, many of which we have in stock, and pre-printed letterheads. New techniques have led the printing market to change dramatically. “Print on Demand” from computer generated artwork is now an option and the minimum viable quantity is just one. 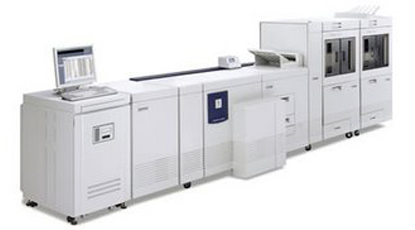 Send your manuals, books and brochures to the Xerox Document Centre either electronically, or as hard copy for printing on one of our state-of-the-art, digital publishing systems. Architectural, engineering and the other specialist plans can be scanned, plotted, copied, enlarged or reduced. 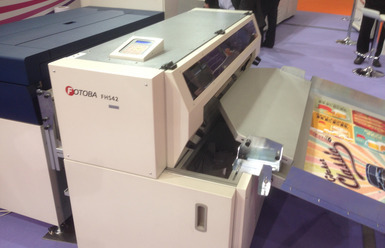 Scanning and plotting can now be done quickly with our present state-of-the-art capabilities. 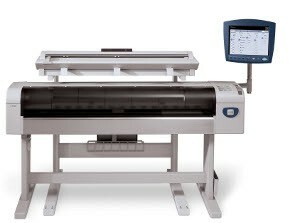 Wide format, high speed color plotters can plot your drawings with great accuracy to details. Wire binding- The binding of a document using a series of double wire loops running through circular punched holes. 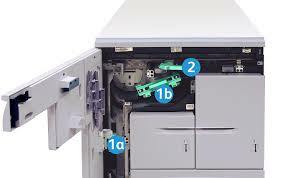 Comb binding – The fastening of a document using a plastic comb shaped bind punched through rectangular shaped holes. This method of binding allows the document to lie flat. Hard back binding – Ideal for your thesis, dissertations, presentations, minute books, guest books, academic year books etc.. You can have the front cover and the spine either Screen printed or Foiled. At Xerox Document Centre our business card printing service is perfect for when you need to make a good impression, establish your brand identity and attract prospects and clients at short notice. Simply email over your artwork and we can usually have them printed and packaged the same day. Our standard letterheads are produced on white A4 high quality 100gsm bond paper / branded paper. 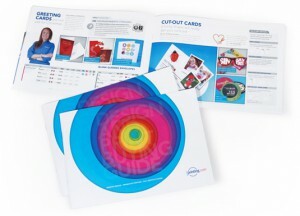 They can be printed in any colour combination required, whether it be one or more Pantone colours or full colour. Our standard compliments slips are produced on high quality 100, 120 or 150 gsm white bond paper / branded paper to any finished size. For customers with specialist requirements, we also offer business stationery printed on a range of textured and branded material. 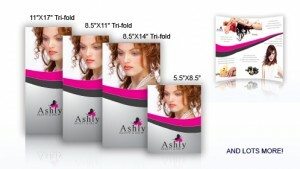 These non-standard options allow you to choose your own specifications to precisely reflect a desired corporate image. We are happy to accept artwork on disc or via email or you can post a previously printed example for us to recreate. If you wish, we’ll even create a design for you based on your instructions. Every piece of visual communication your company produces – from letterhead to brochures, emails to business cards, posters to signage – sends a message about your company. These days many designers are creating well designed material but these are usually based on generic, design templates supplied with software packages available on computers. 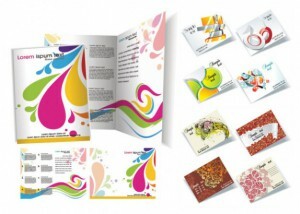 Professional design and layout that takes that design further is unique and adds the WOW factor, is a specialist skill. That’s where we come in. Through logo design, letterheads, business cards to posters and signage let us add that WOW factor to your business and help give it that professionalism and identity it deserves. Looking for a big banner to grab attention at an event or complement an advertising campaign? Here at the Xerox Document Centre we offer the latest, cutting edge banner printing technology that can be printed to any size you desire. 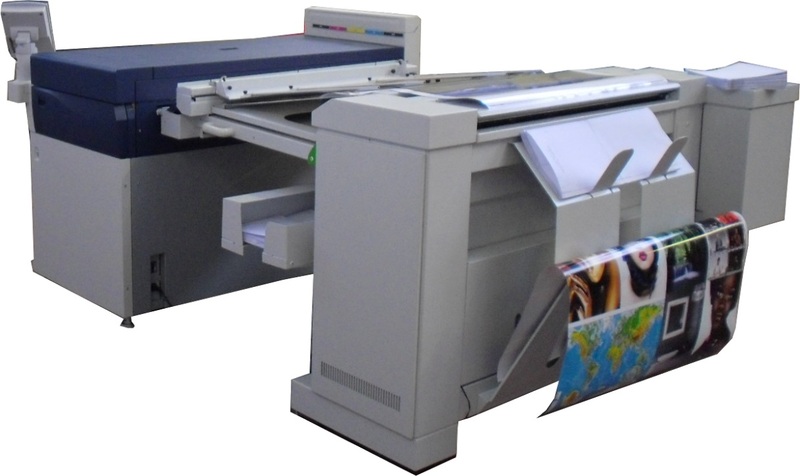 We offer the latest digital equipment and can print banners in both black & white and colour. High quality print on Banners, Photo Material, Canvas, Flex, Birthday Backdrops, corporate event backdrops, Presentation boards, Vechicle branding, Signage etc.. 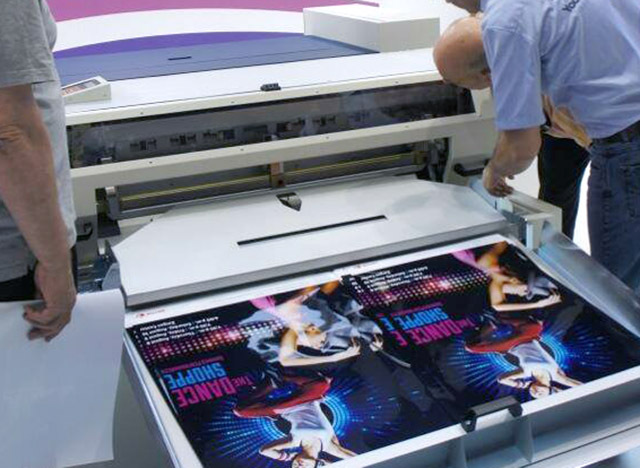 If you’re concerned about the price of banner printing, our specialists can help. 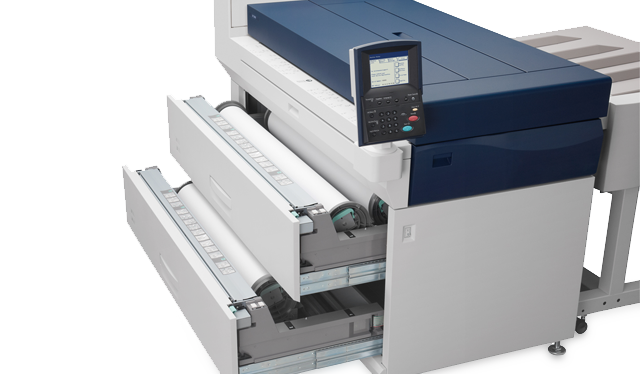 Whatever your message may be, the Xerox Document Centre has the knowledge, skill and technology to make sure that your banner printing is done right and that the finished project matches your budget. The process of lamination and encapsulation is one by which printed material is sealed in plastic. This involves applying two layers of plastic, one each side which bond to the material and have a seal around the edge. This edge seal prevents dirt and moisture from being able to penetrate the material. At Xerox Document center you can duplicate your CD / DVD no matter what the quantity is for distributing, training materials and presentations. 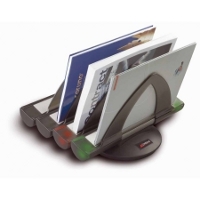 Full color direct printing or sticker labeling can be done on the Inkjet CD / DVD. 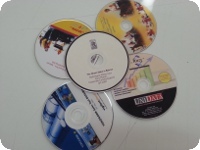 We Also Provide CD / DVD jewel case, box case, plastic round case, sleeves etc. We can do Heat Transfer / Screen Print on Mugs / Caps / T- Shirts. We can also print Text on T-Shirts without background.